Who is Decor Essentials ? 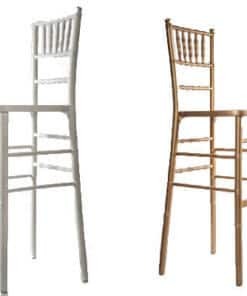 Decor Essentials is located in Durban and is the leading Wholesaler of Wimbledon Chairs in Durban, South Africa. 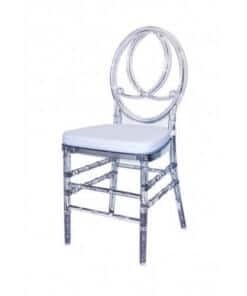 We sell Imported Wimbledon Foldable Chairs to the South African market and Export across Africa . Wimbledon Chair is made with Extra Strong Resin material for Stability and strength . 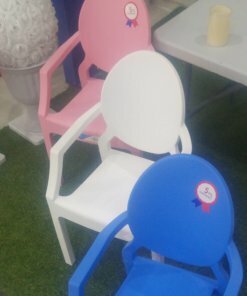 Purchasing Our Wimbledon Chairs for Hire or Catering purposes would result in a Good buy as our Resin Wimbledon chairs are made for last lasting materials. 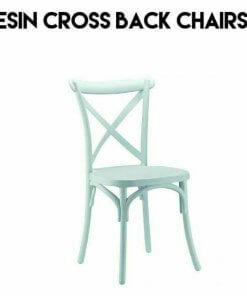 Wimbledon Chairs are currently trending in South Africa and Across the World. Catering and Decor Companies have been using it for Garden, Beach and Outdoor events. Please hit the Add to Quote Button or Add to Cart button. Thank you for the compliments. We look forward to your next order.